“From Yaad“* is a short novel by Tracey Jackson about Stevonie, a career driven young woman born to Jamaican parents living in New York. While visiting her mom in Florida she gets a mysterious letter from a woman in her deceased father’s past and the resulting path that letter takes her on. For me it highlights the nuanced relationship a “Yankee pickney”** has with the island of their parents’ birth. If you’re looking for a nice easy read, grab yourself a copy of “From Yaad”. It’s definitely a welcomed representation of the modern Caribbean novel. 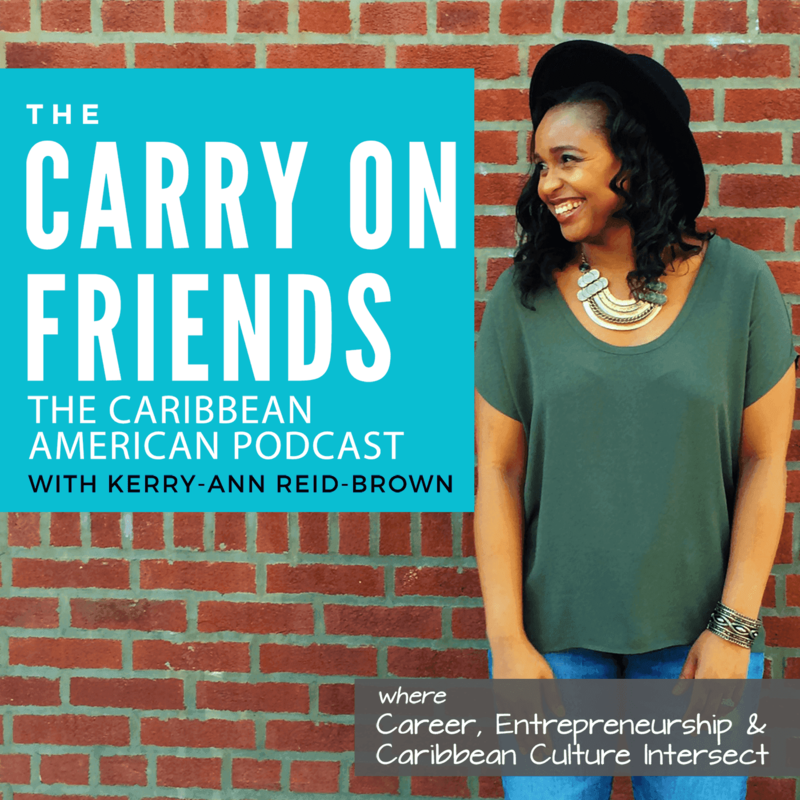 Looking forward to more stories like these exploring the Caribbean American experience. *Yard. A term used to describe home and a widely used to reference Jamaica. Tracey Jackson is a speaker and author of four books. Her recent work, “From Yaad” was inspired to write this book after a family reunion spent in Montego Bay, Jamaica’s North Coast. She currently resides in South Florida. You must B.A.G. IT when you set your goals!